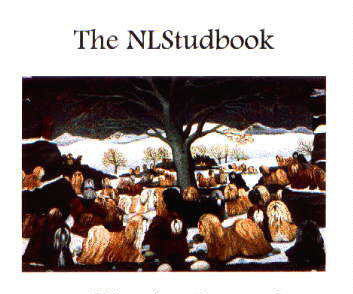 The NLStudbook contains pedigrees of every Lhasa Apso that was bred in the Netherlands from 1967 up to the last listed litter in the Dutch Stud Books of April 1995. Also you will find the pedigrees of the Lhasa Apsos that were imported by Dutch breeders. Sincere thanks to all the Lhasa breeders, who generously responded to my request for information and old pedigrees. Very special thanks to Arnold Townson, who has been a great help in supplying me the pedigrees of the imported dogs and who inspired me to start this project. When the pedigree program contains over 500 pedigrees it starts to act weird. Install a second one for the other pedigrees you wish to download.